Proud to support our local Humane Society, promoting responsible pet adoptions. 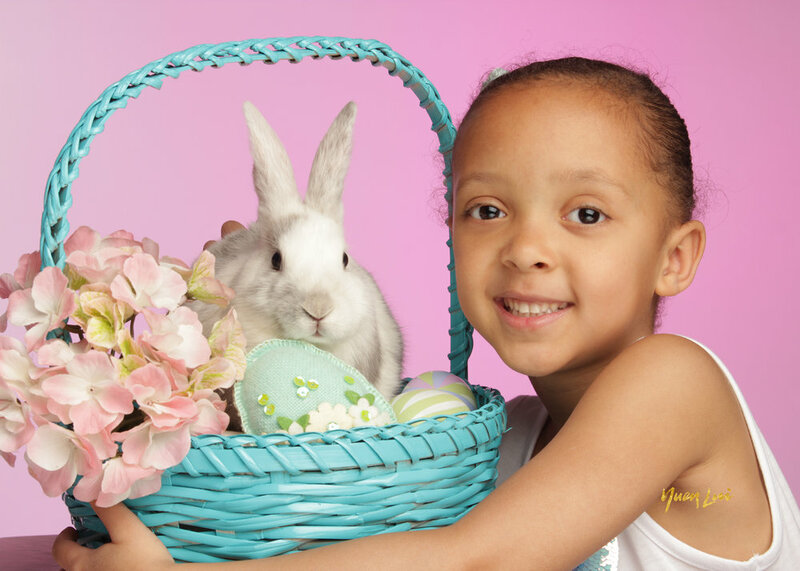 Includes Spring Portrait Photo Session featuring our New Butterfly background, Flower Petal props, and live Bunnies! Choose your package on the day of your session. NEW - Place your order online at your own convenience with our New Online Ordering Service. Plan Member discounts do not apply.